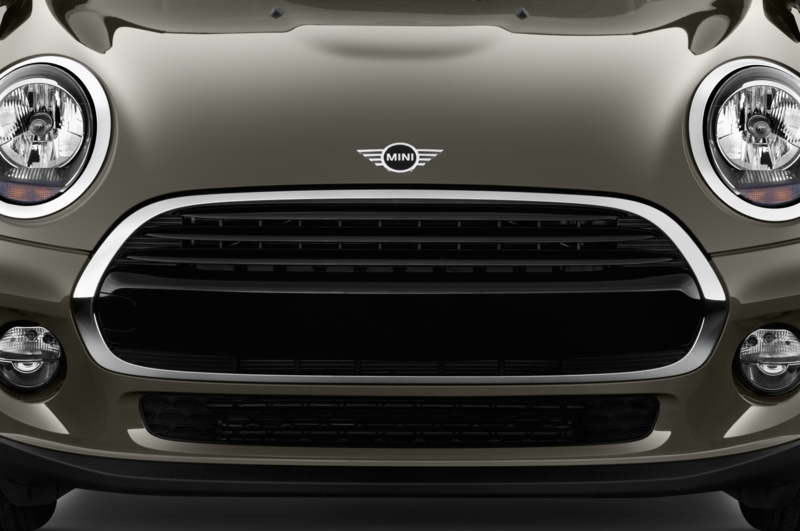 Usually, the cars you see at auto shows are either newly revealed production models or some sort of concept. 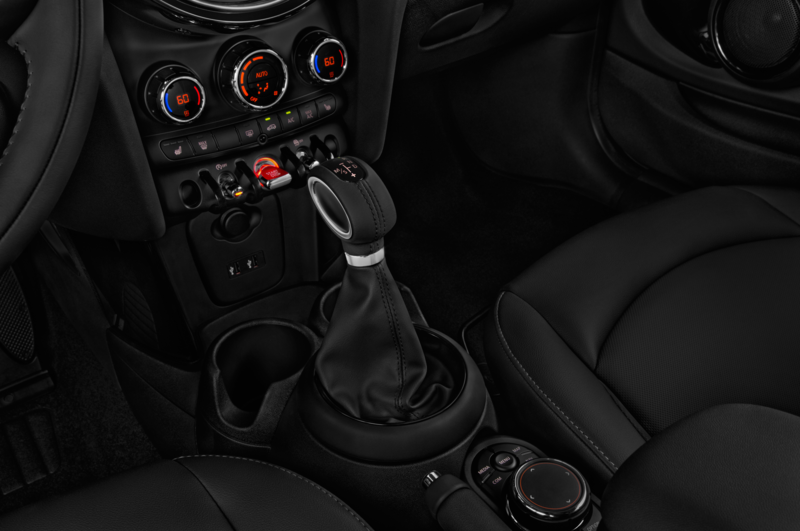 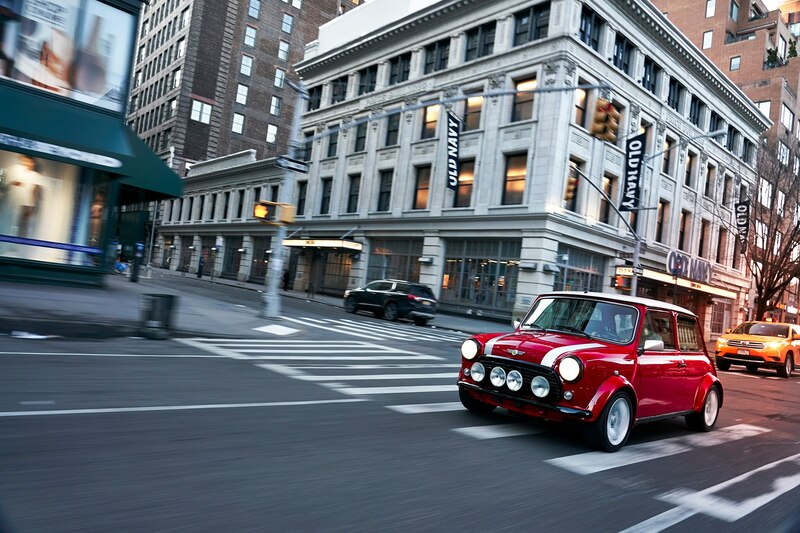 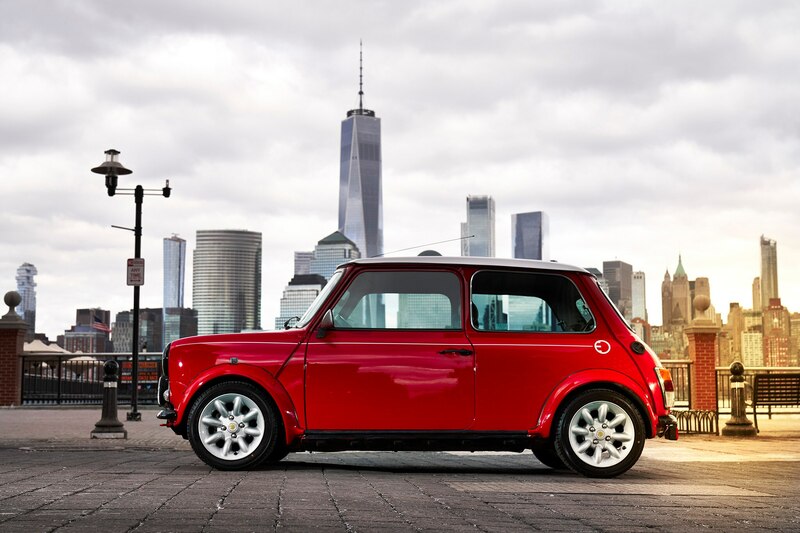 This year, however, Mini decided to take a slightly different approach to the New York auto show. 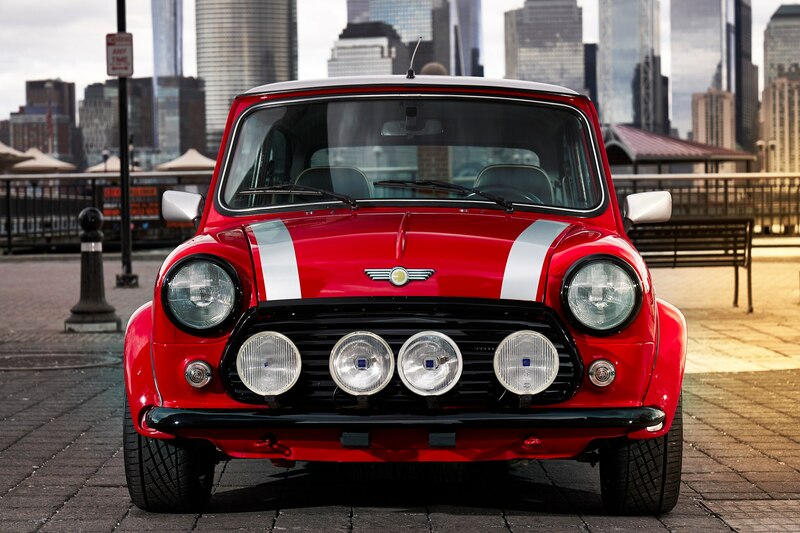 Instead of creating a concept car or revealing a new vehicle, it built this: a classic Mini Cooper with an electric powertrain. 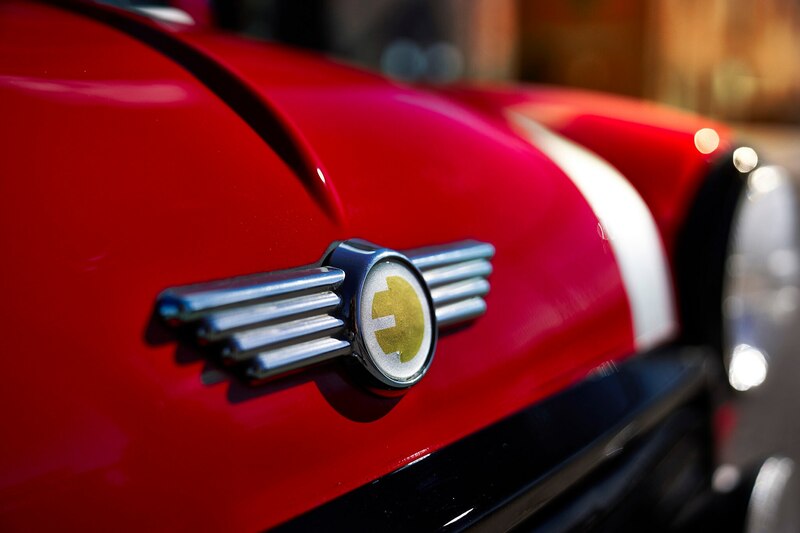 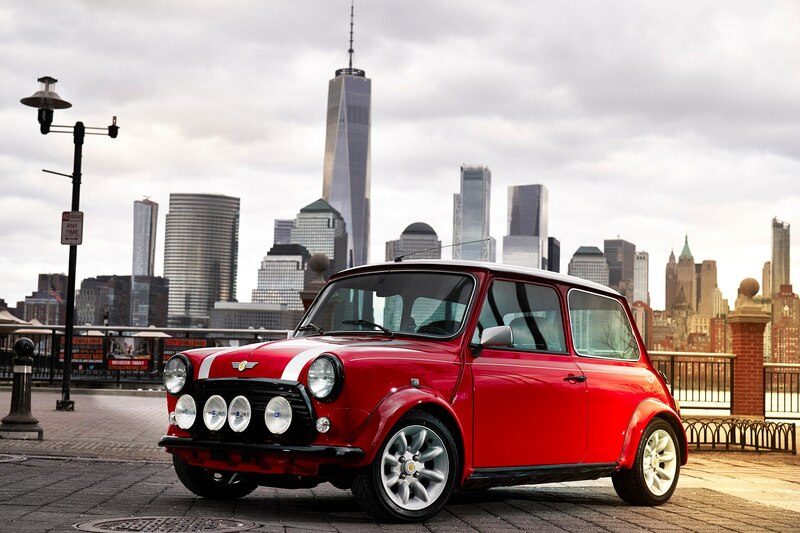 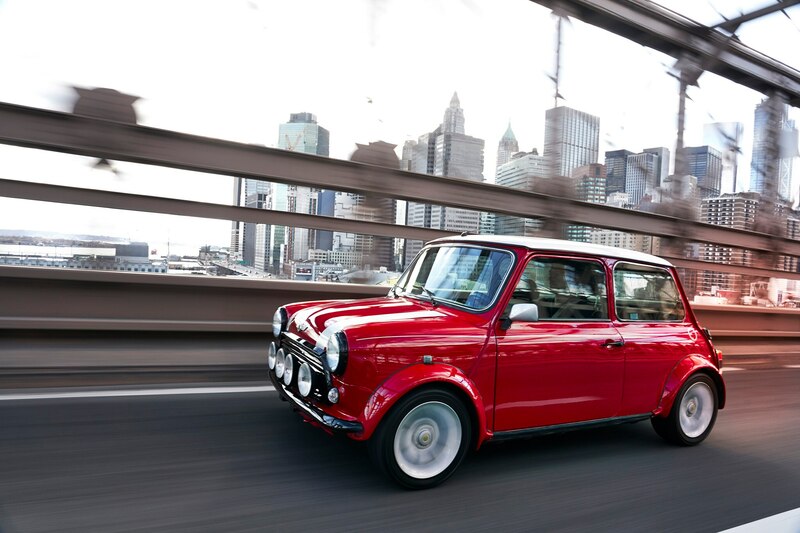 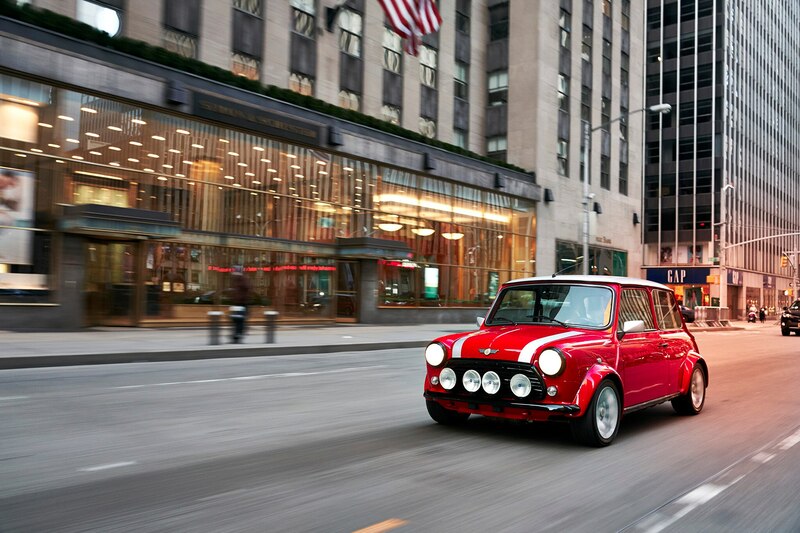 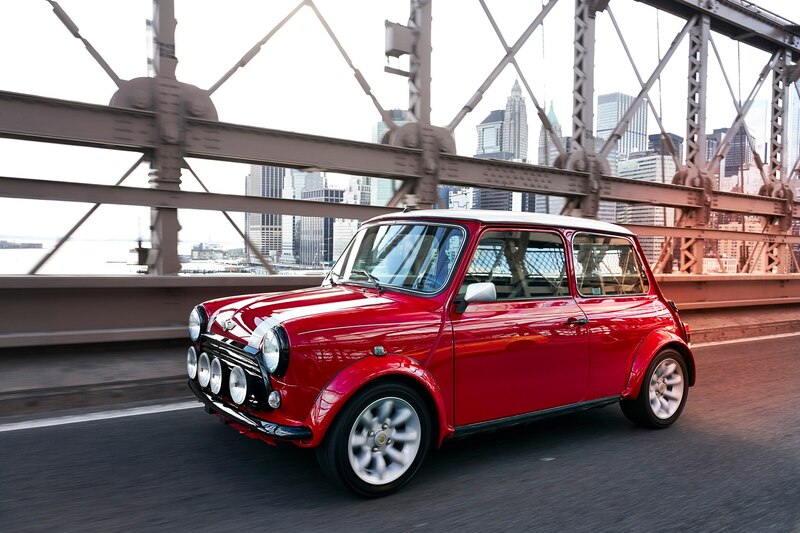 There’s no way the Classic Mini Electric will ever go into production, but that doesn’t make it any less cool. 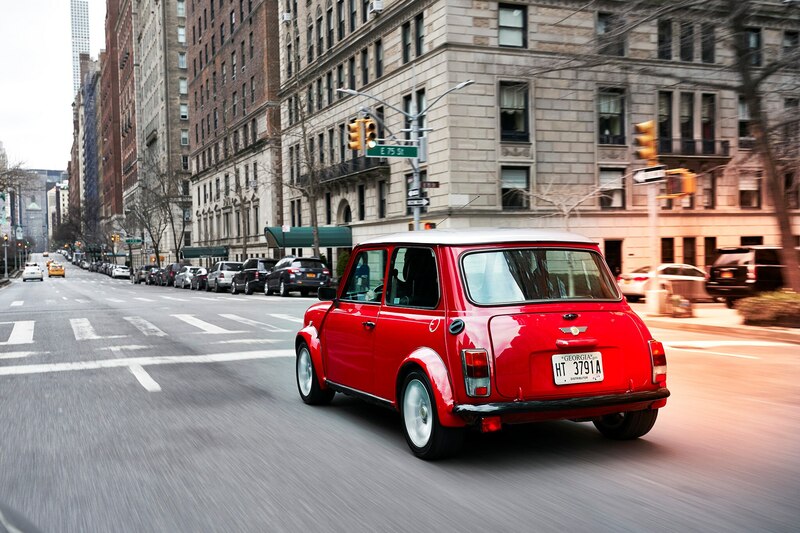 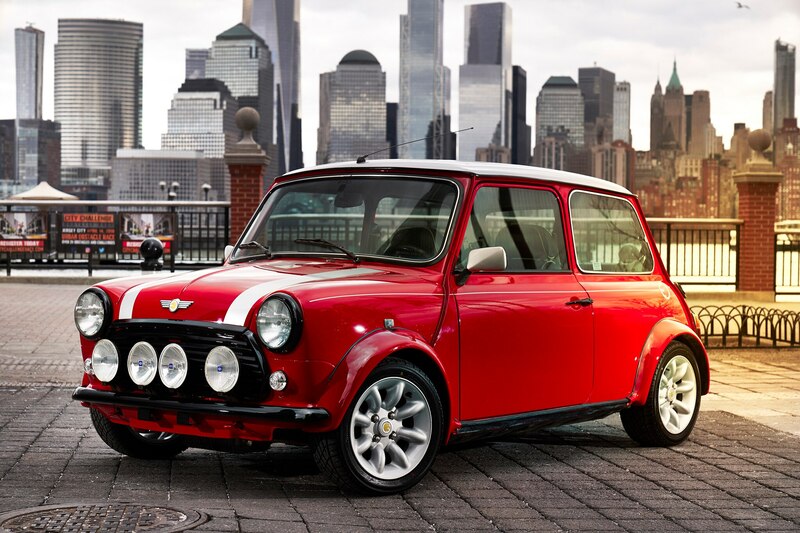 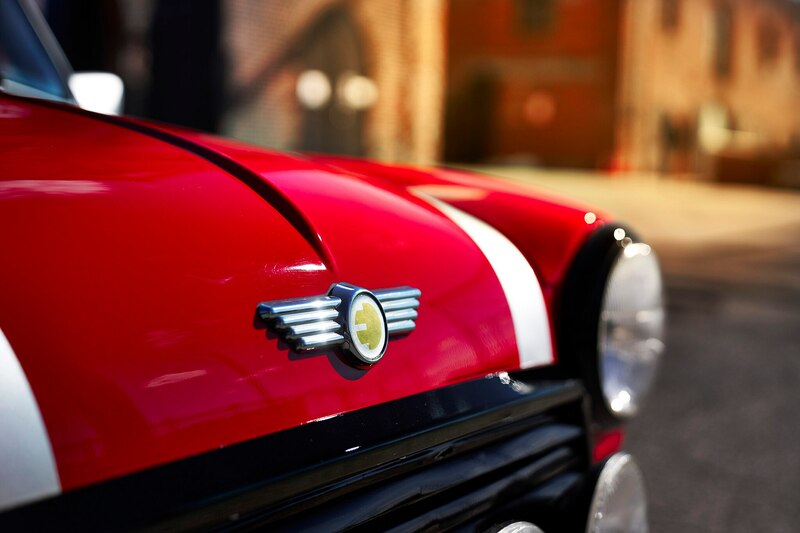 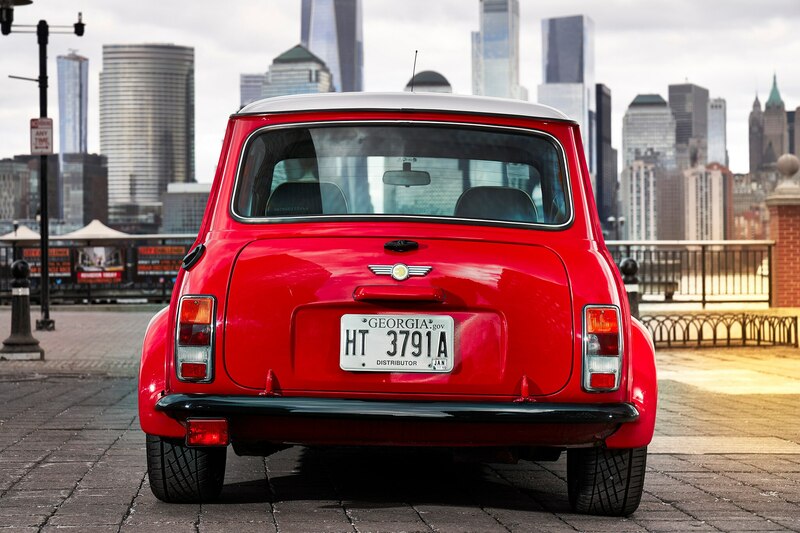 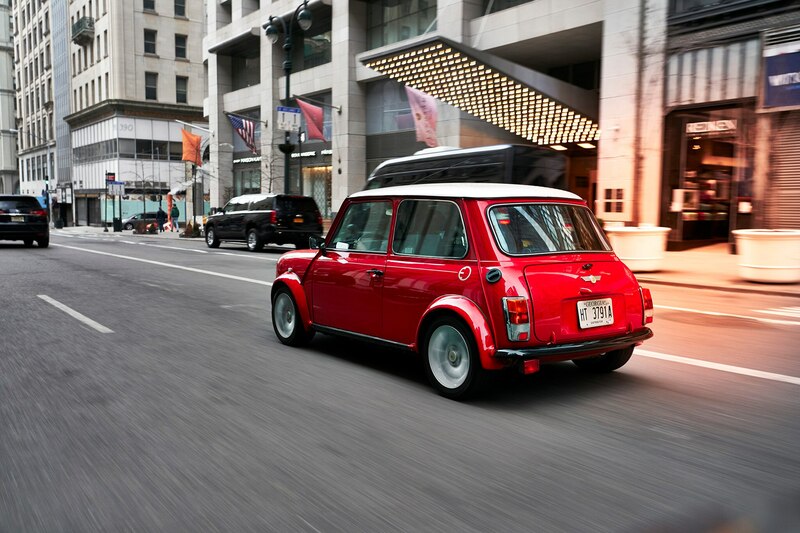 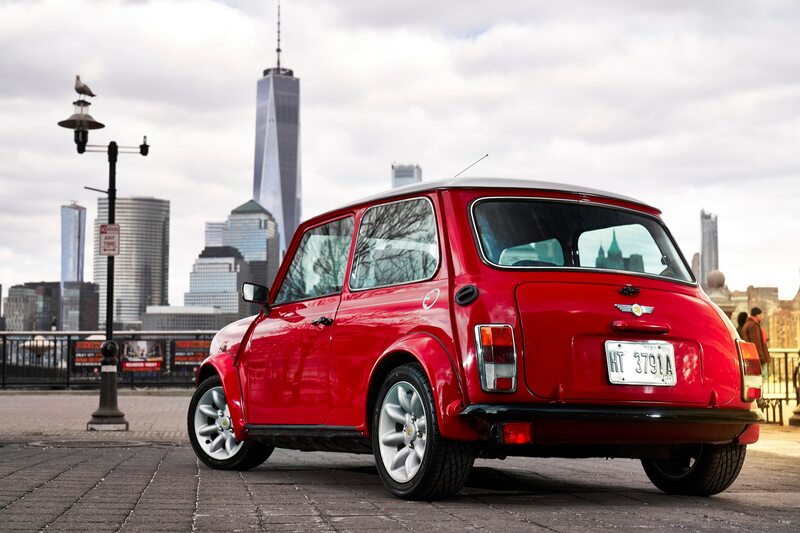 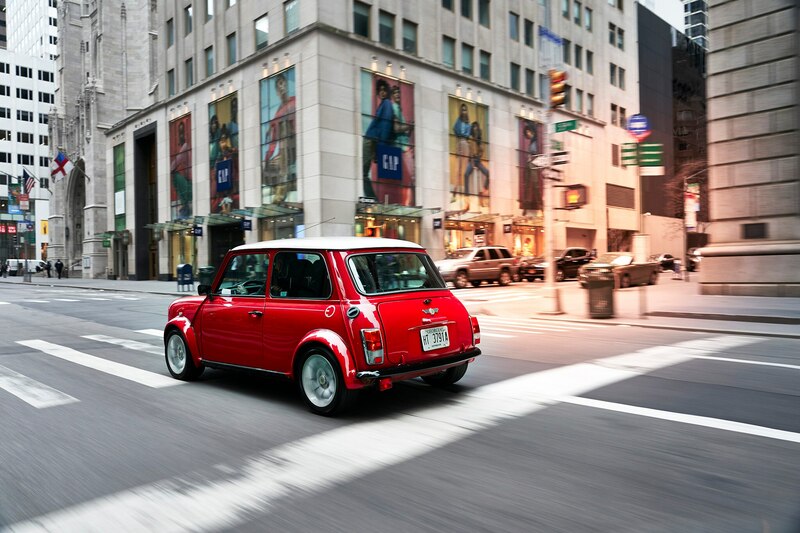 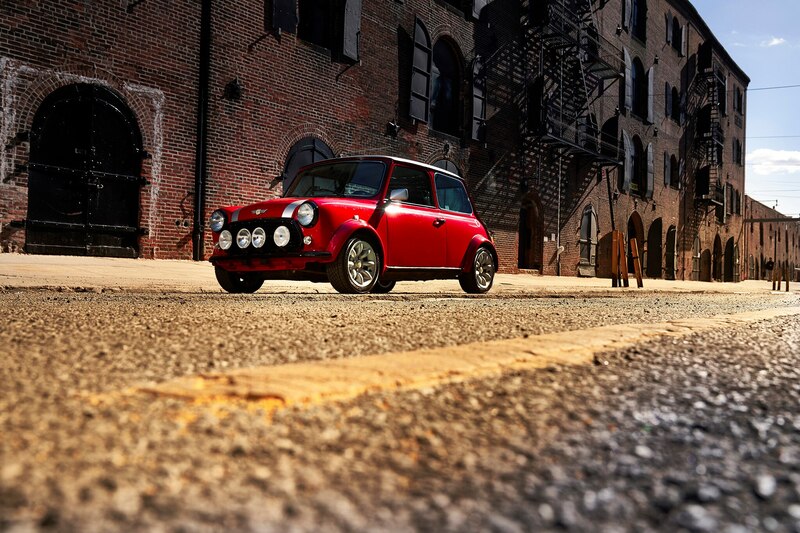 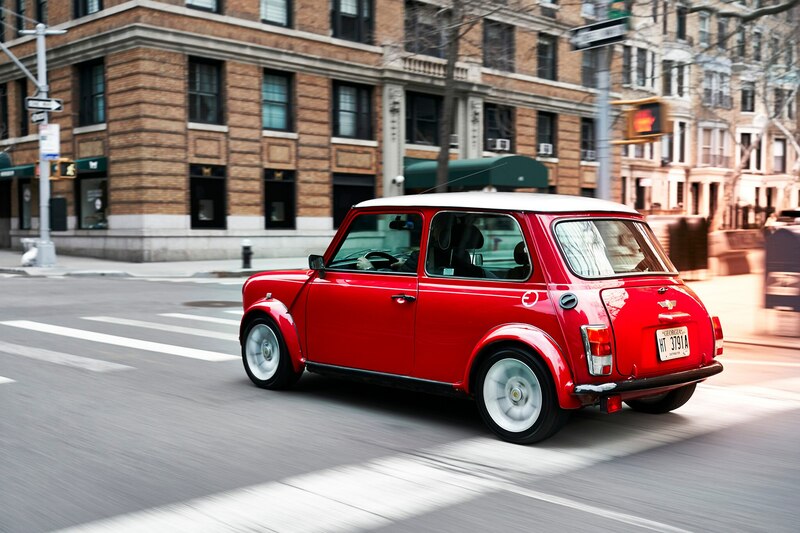 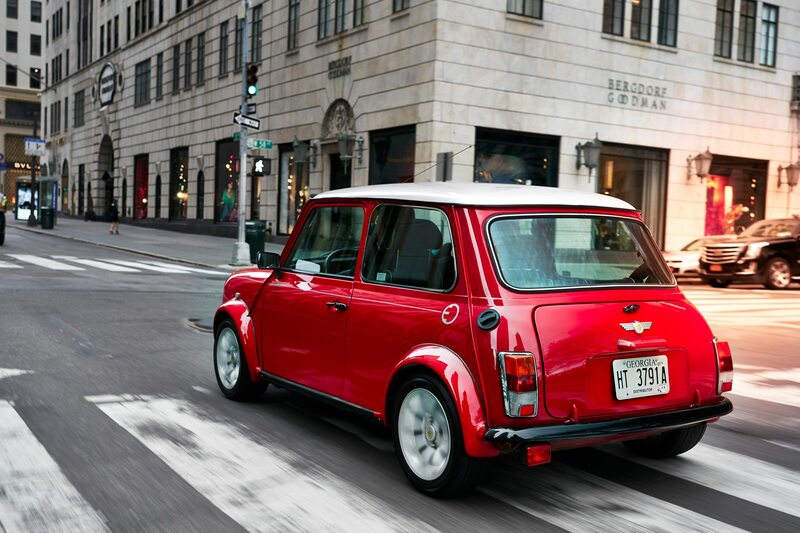 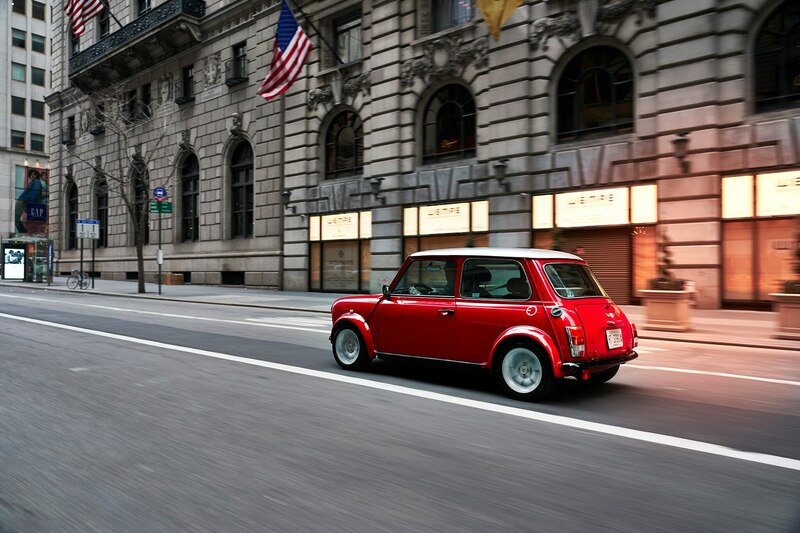 It is a vintage Mini Cooper, after all, and it looks like it’s been meticulously restored. 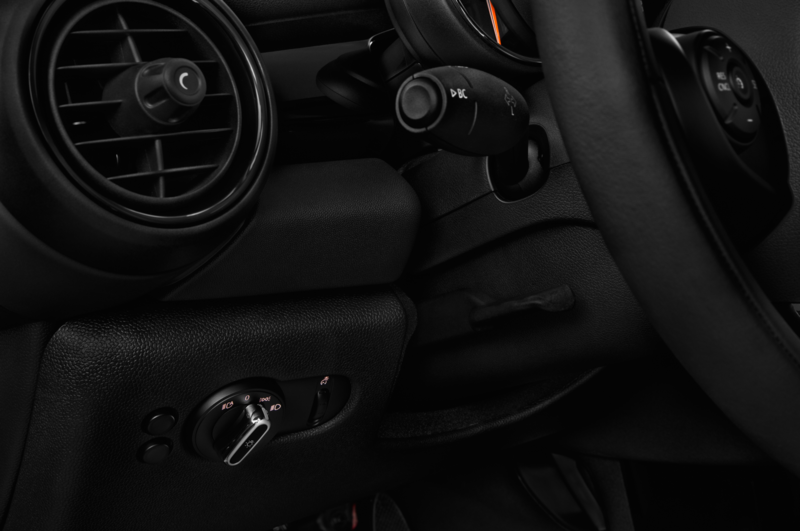 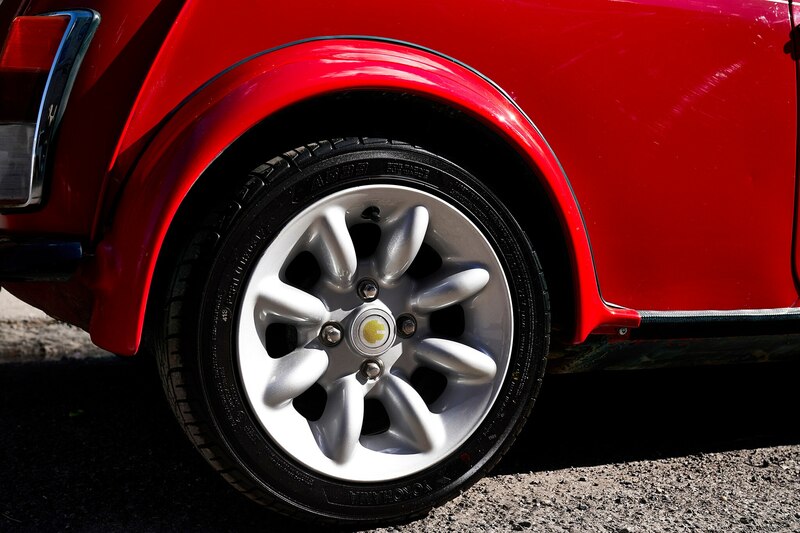 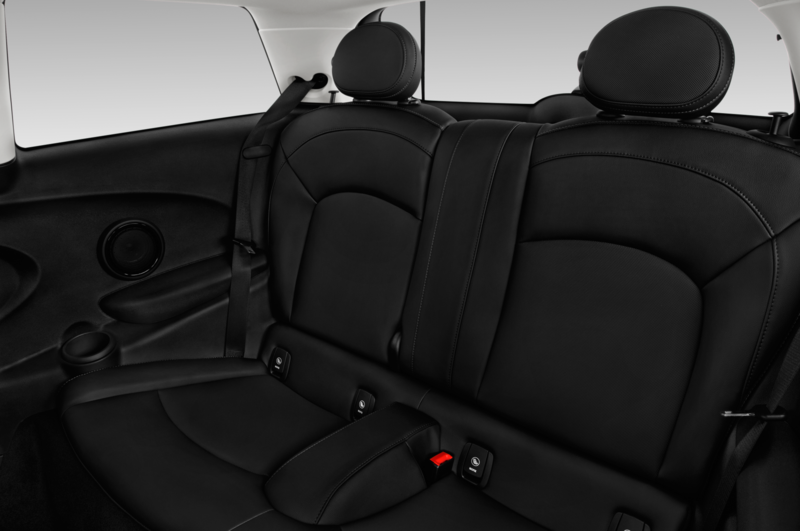 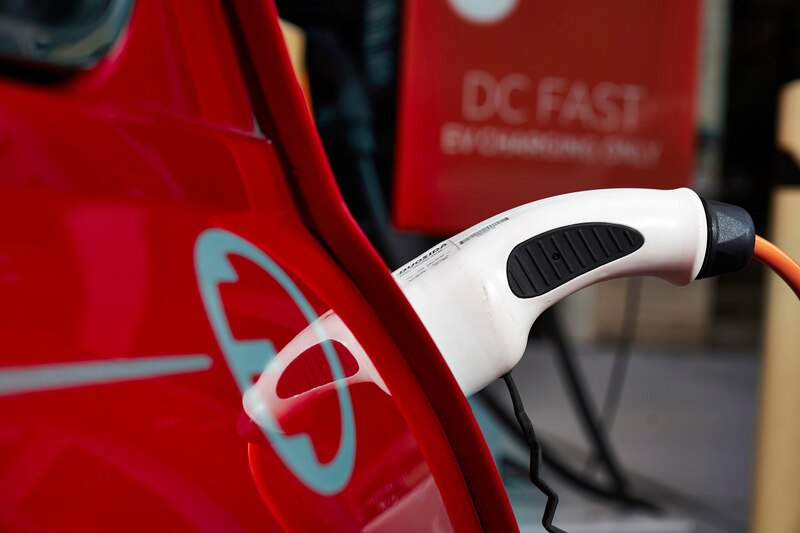 With a torquey electric motor in place of the engine, you have the makings of a surprisingly quick little city car. 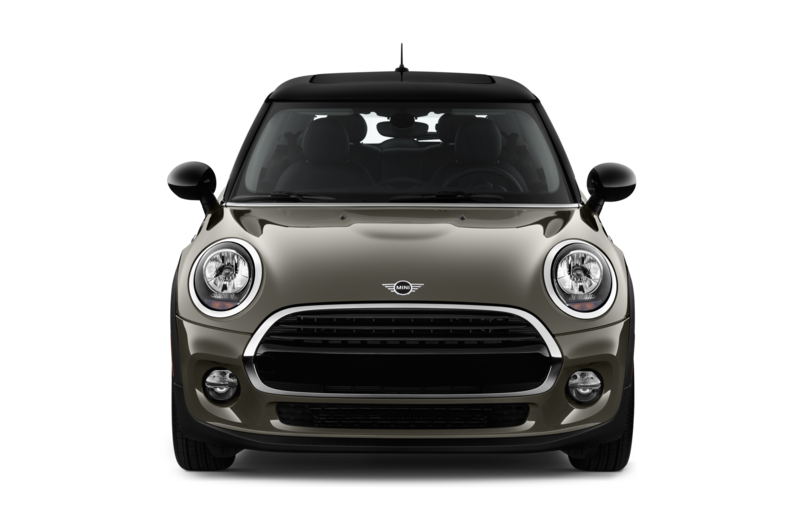 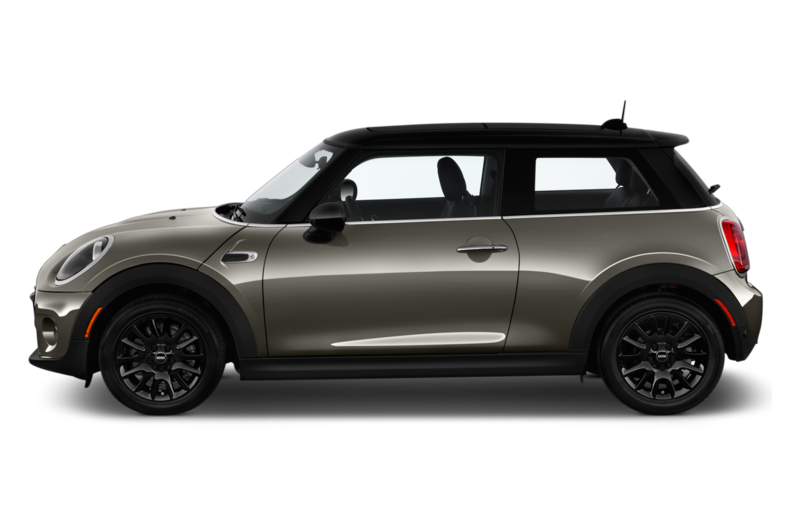 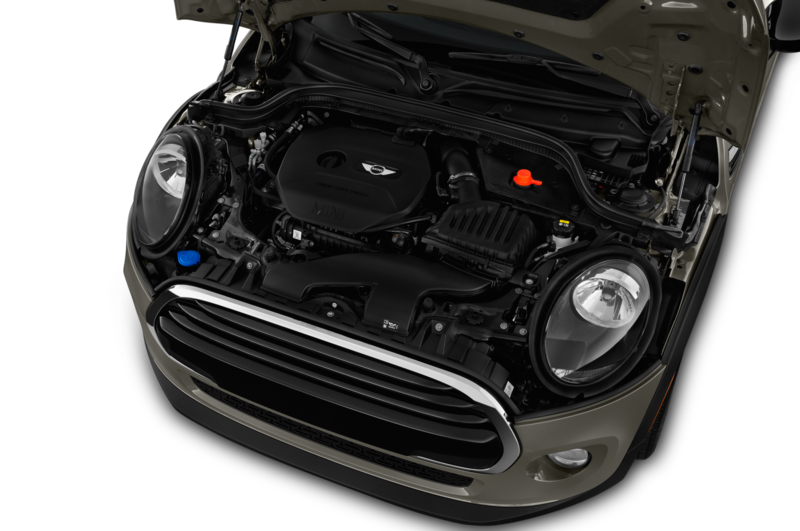 Even when asked, Mini wouldn’t tell us anything about the Classic Mini Electric’s powertrain, but knowing Mini’s parent company, there’s a good chance it was borrowed from the BMW i3. 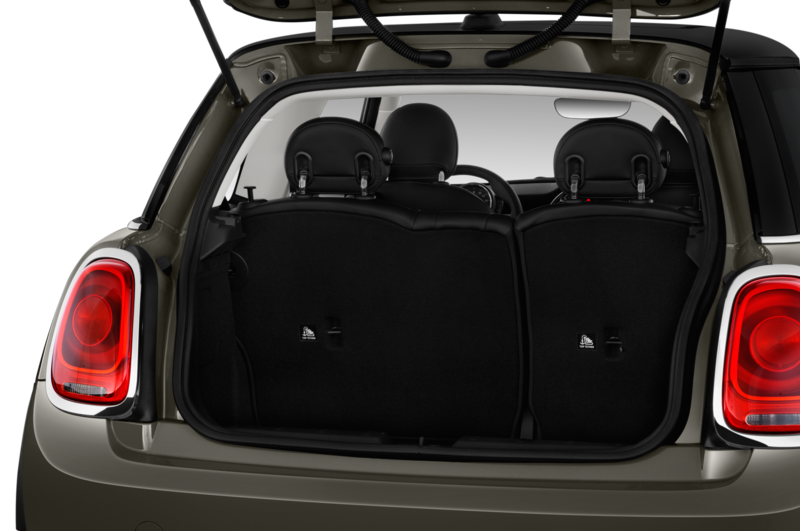 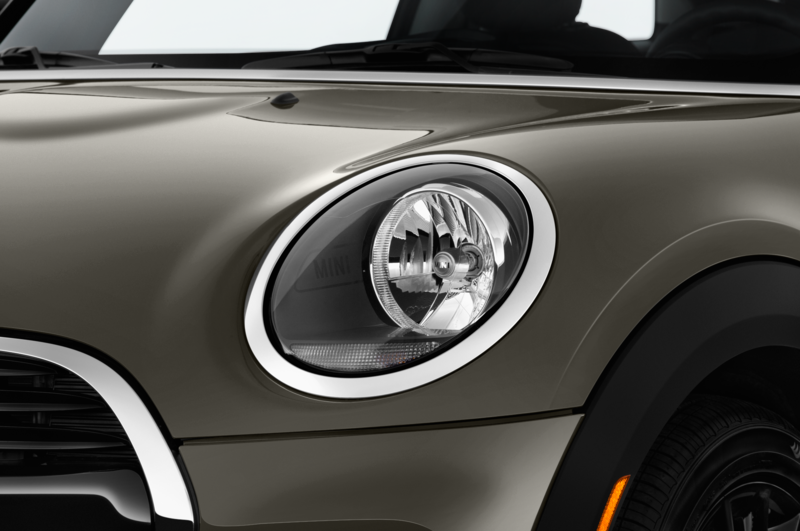 If so, this tiny hatch makes 184 hp and 199 lb-ft of torque. 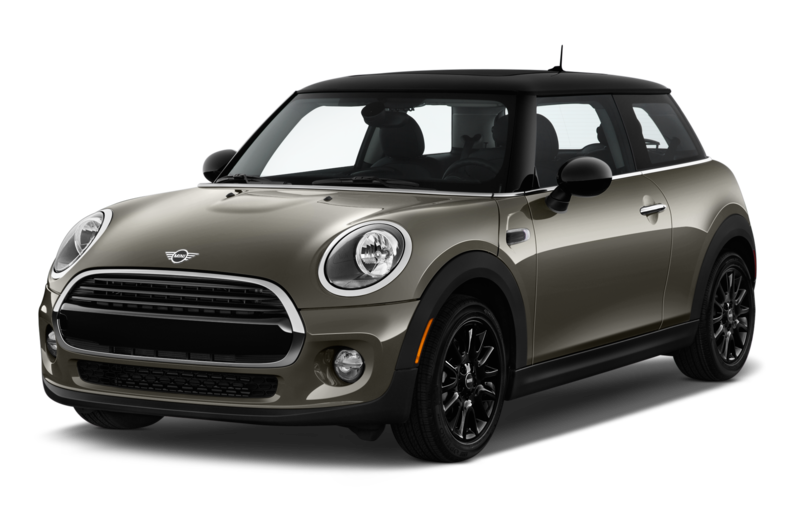 But if it has the same 33-kW-hr battery, the range probably isn’t significantly better than the 114 miles the i3 offers. 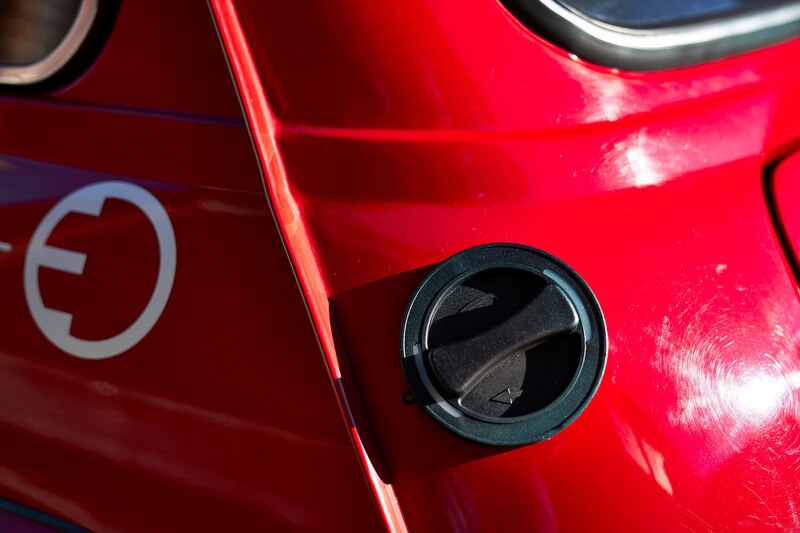 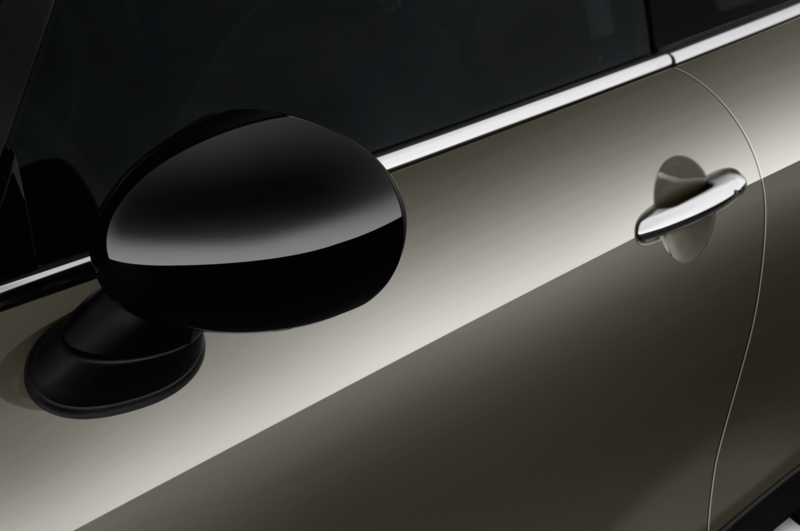 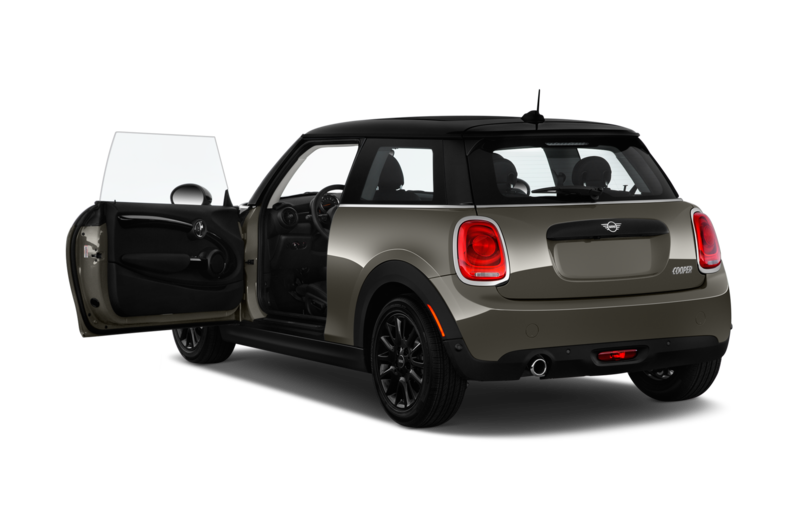 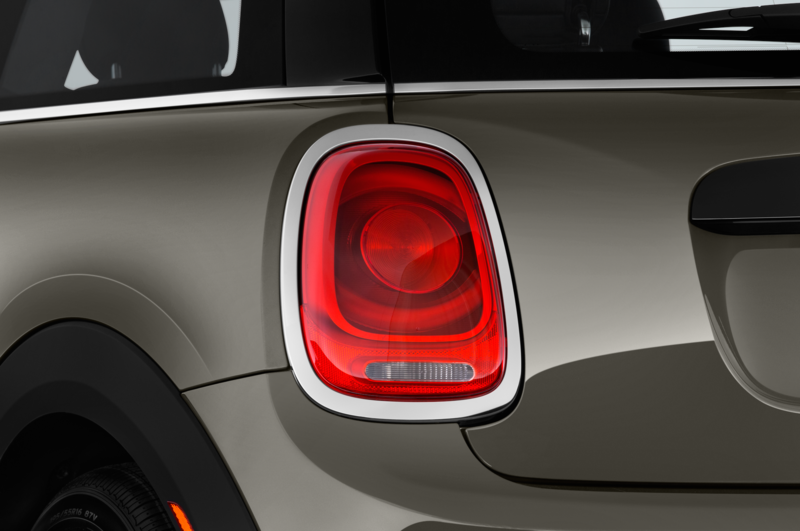 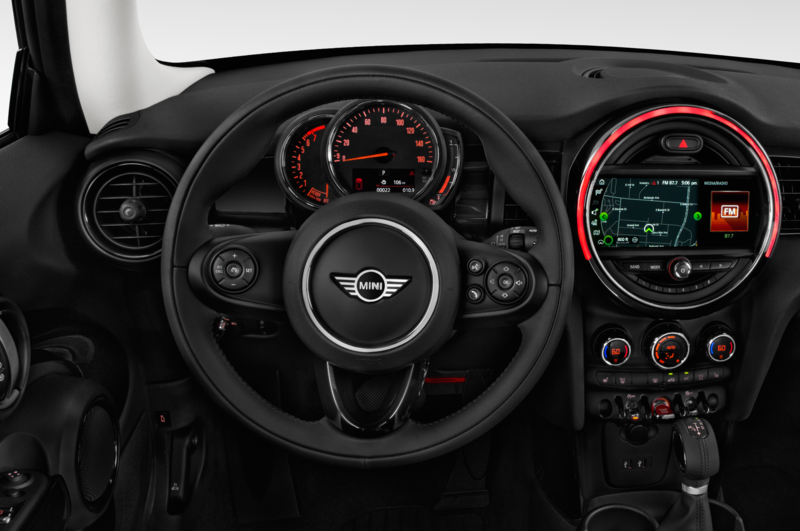 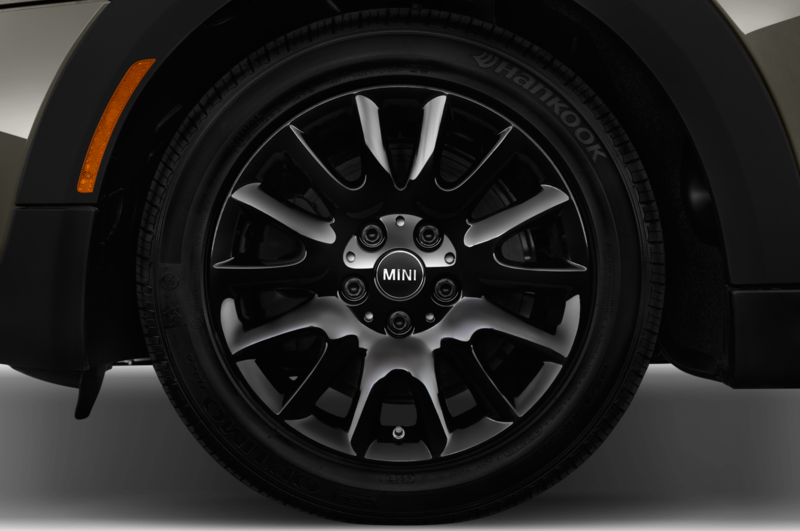 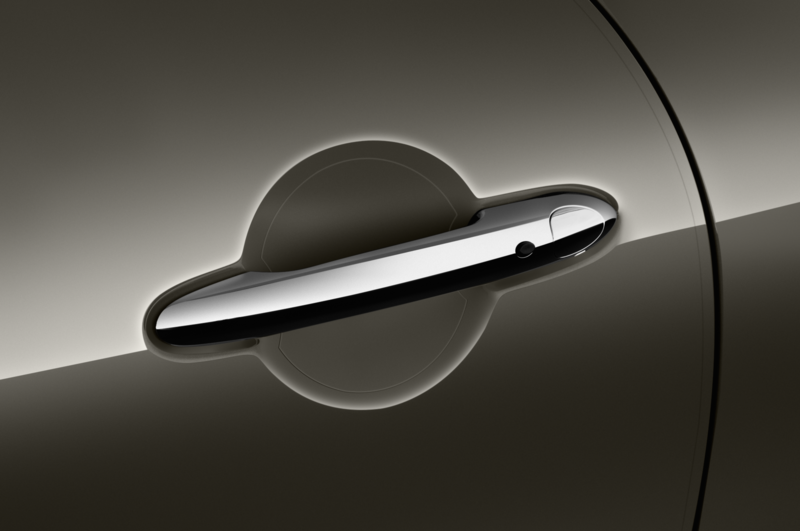 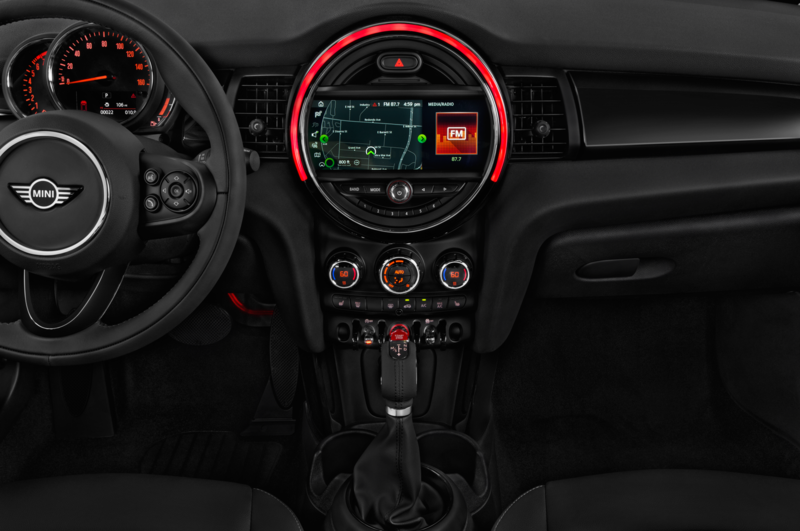 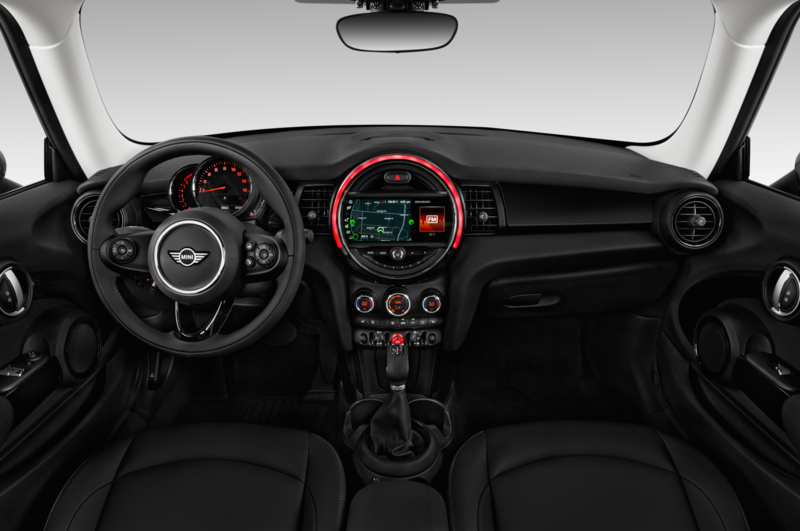 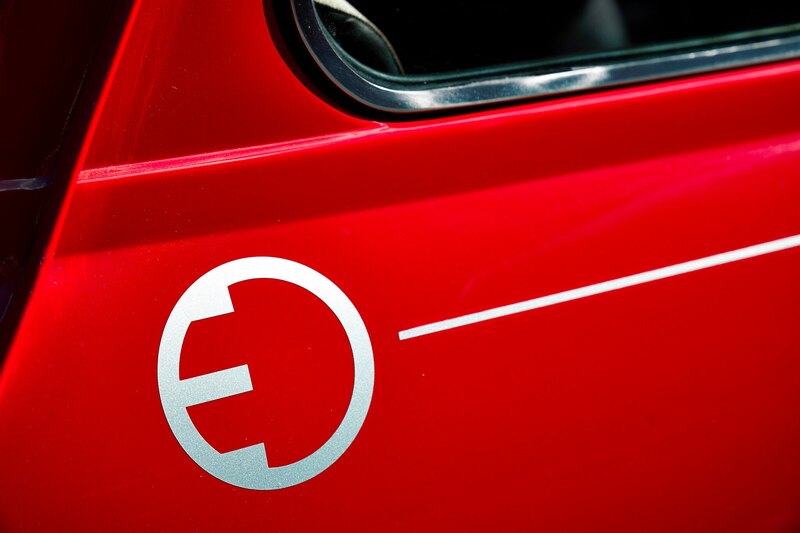 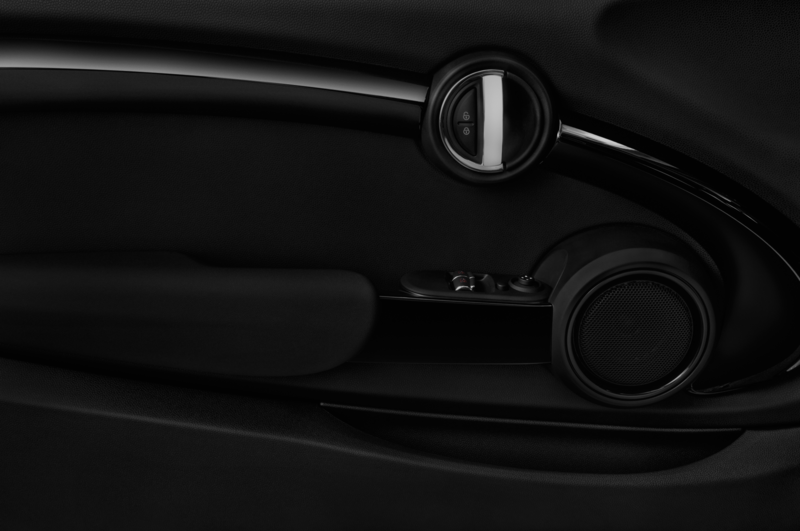 If that sounds like fun, the good news is that last year’s Mini Electric concept actually will go into production. 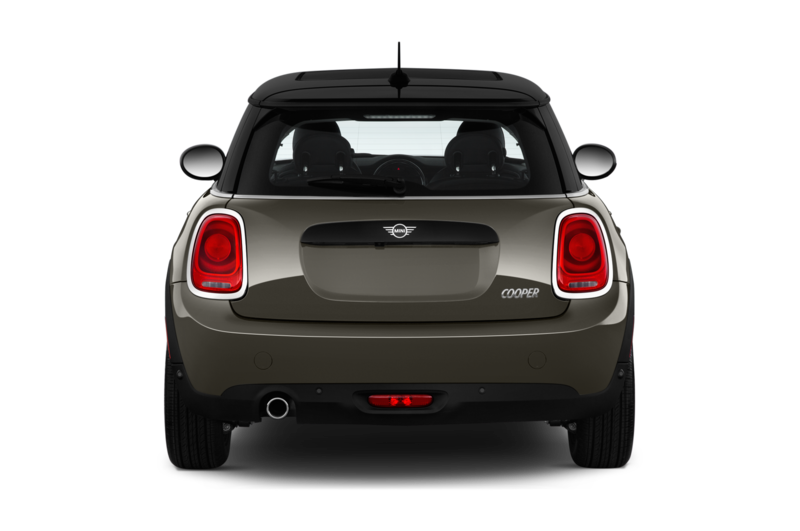 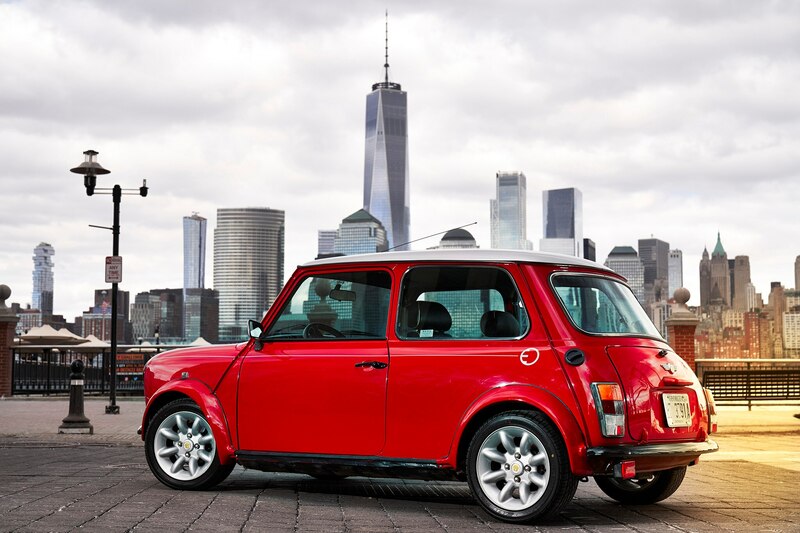 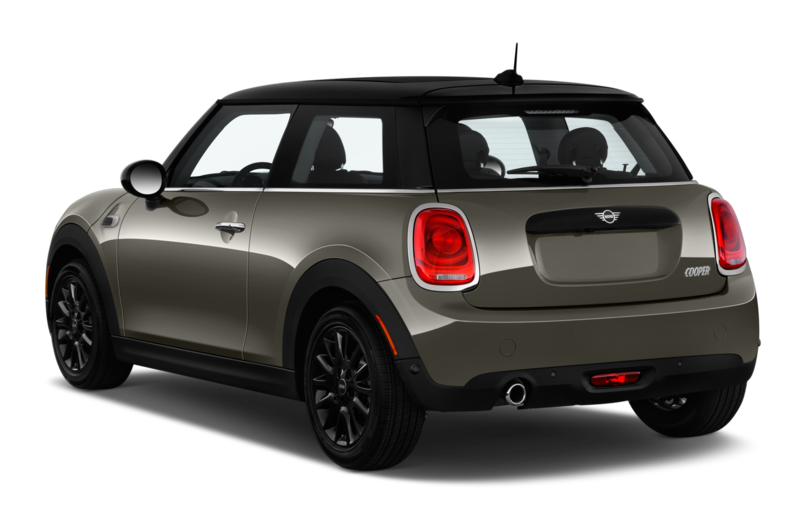 It won’t be as small and adorable as the Classic Mini Electric, but it will go on sale sometime next year. 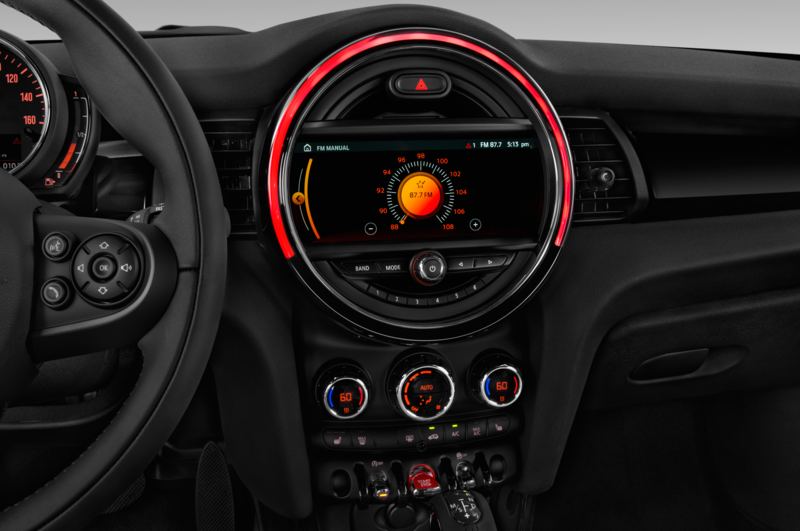 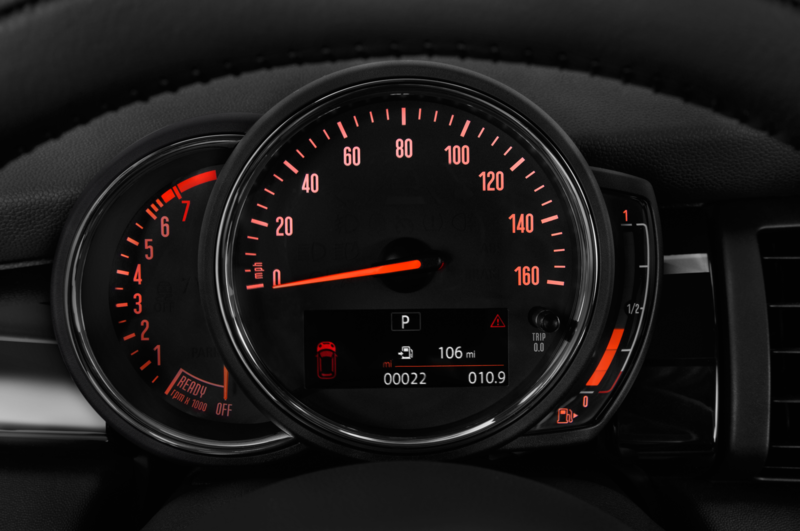 Think of it as Mini’s Civic Type R fighter.